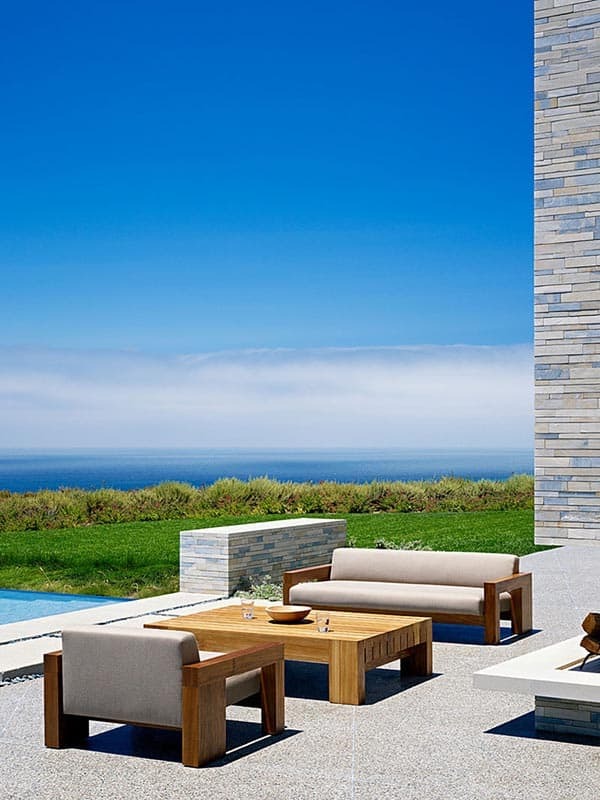 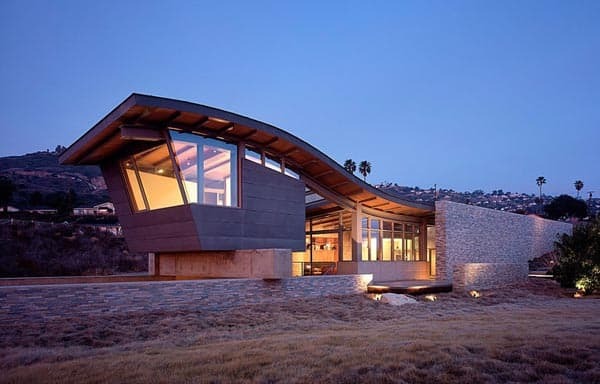 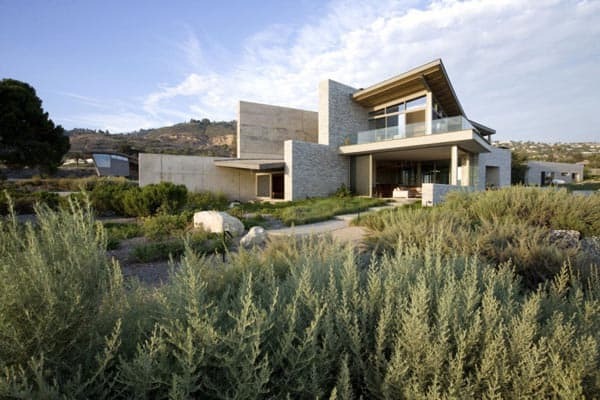 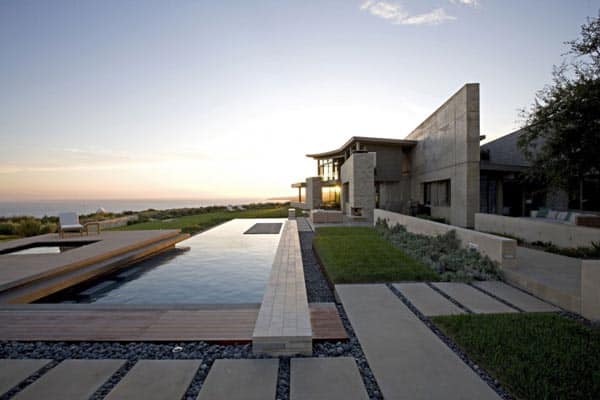 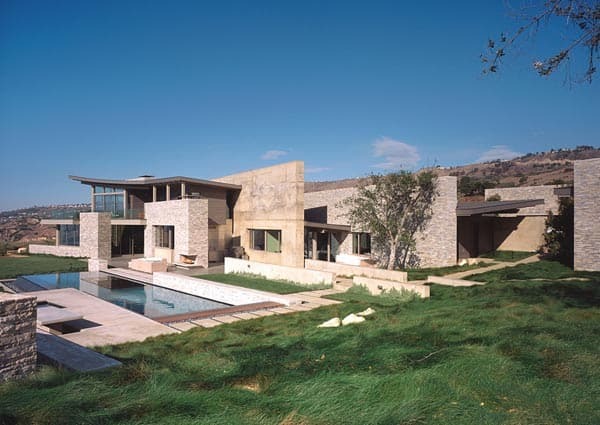 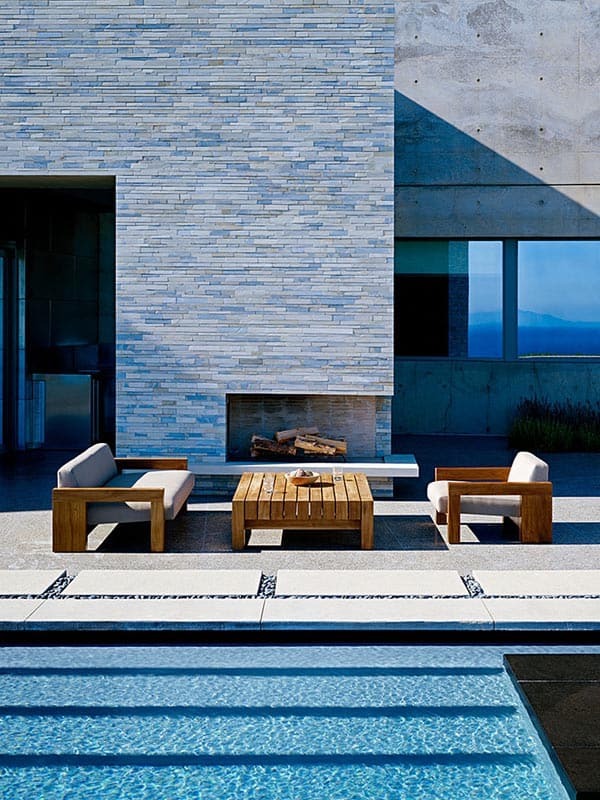 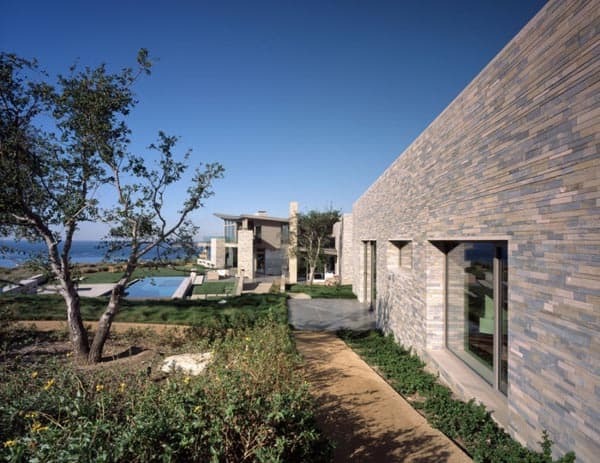 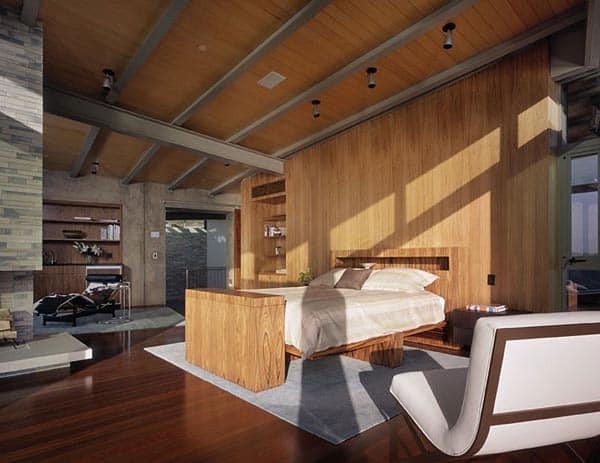 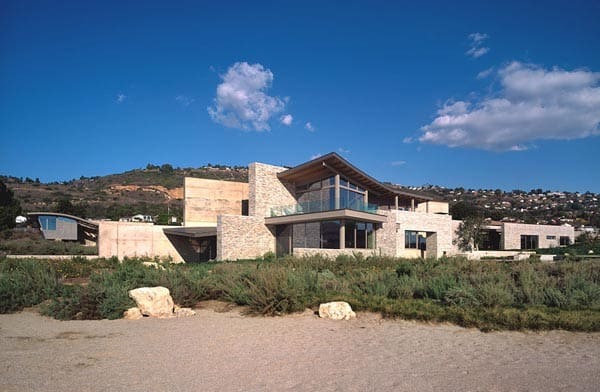 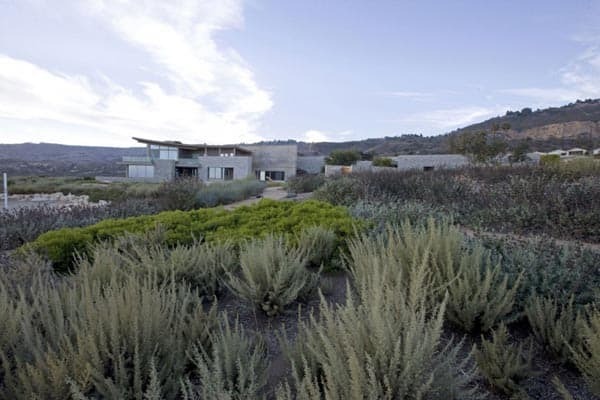 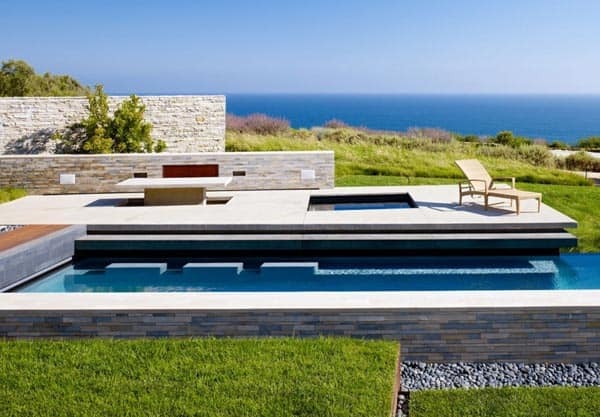 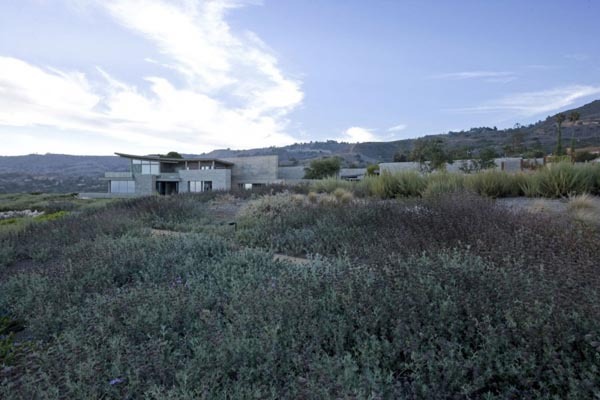 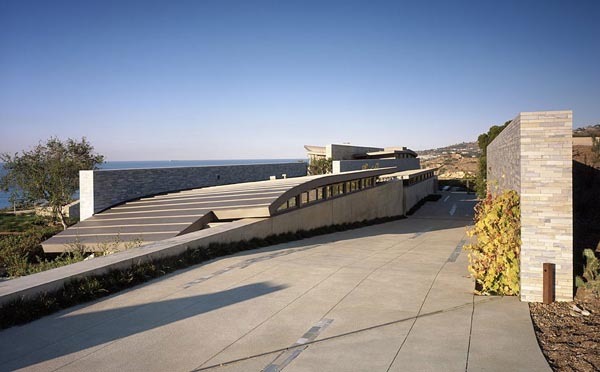 Altamira Residence overlooks the Pacific Ocean nestled on a 20-acre site along the coast of the Palos Verdes Peninsula, California, designed by architect Marmol Radziner. 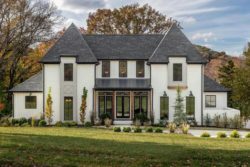 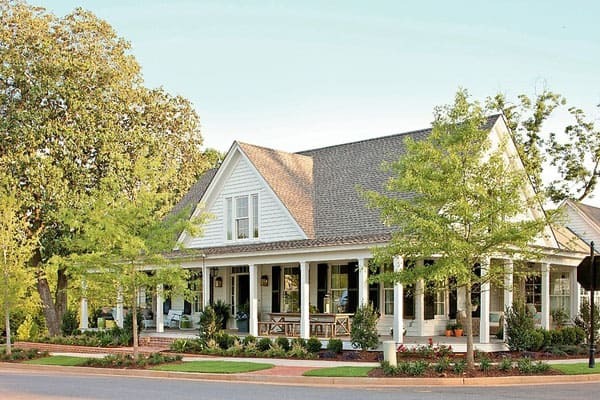 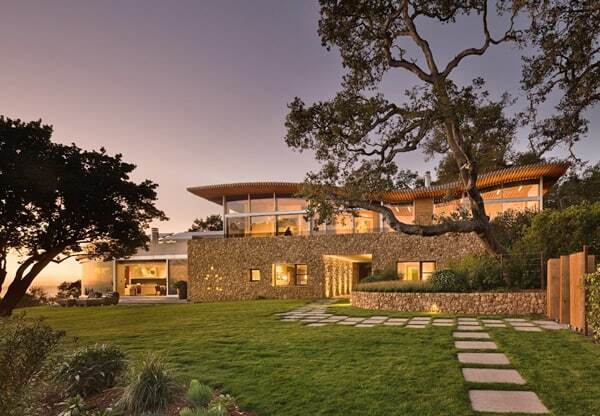 The project consists of a 15,500 square foot complex with a main residence, study, guesthouse, and garage. 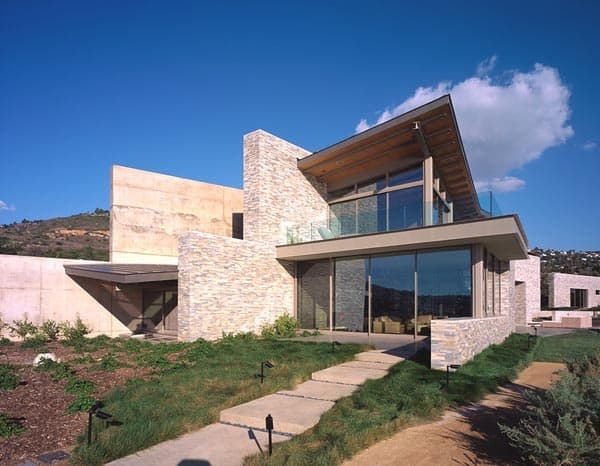 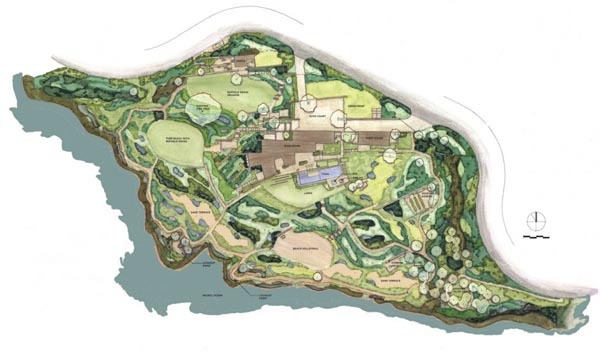 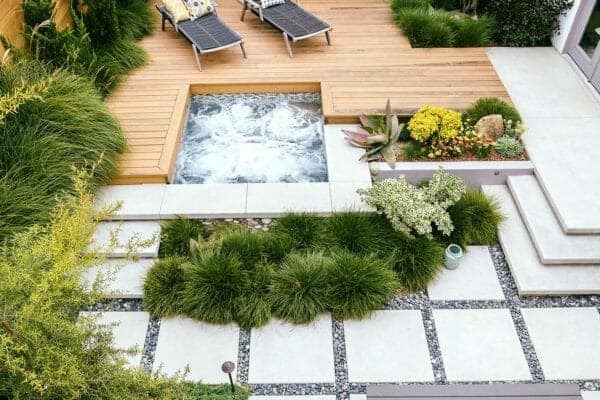 The design was inspired by the natural topography of the site and the client’s interest in geology. 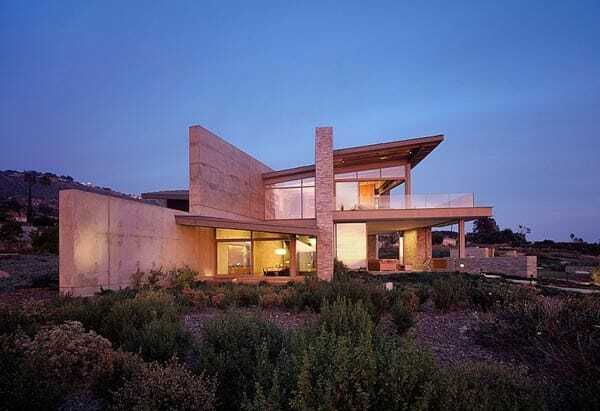 Responding to the untouched feel of the land and the geography in the area, the home’s floor levels cut into the terrain, making the structures appear to be emerging from the earth. 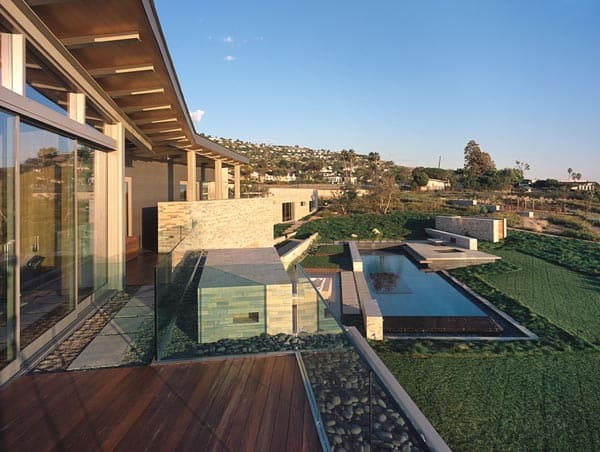 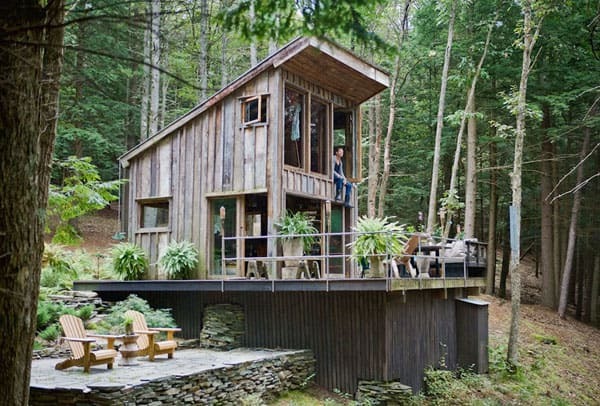 The house captures a series of views that encourage the journey through the site. 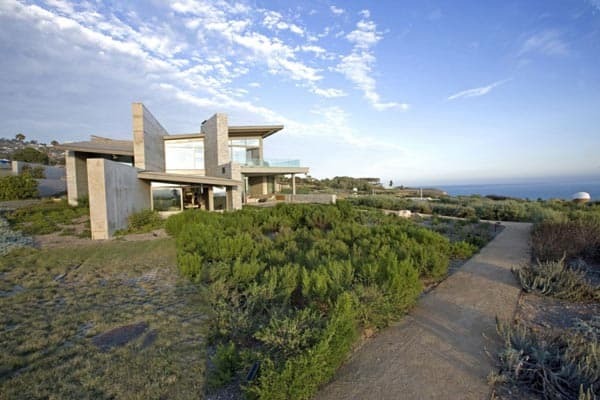 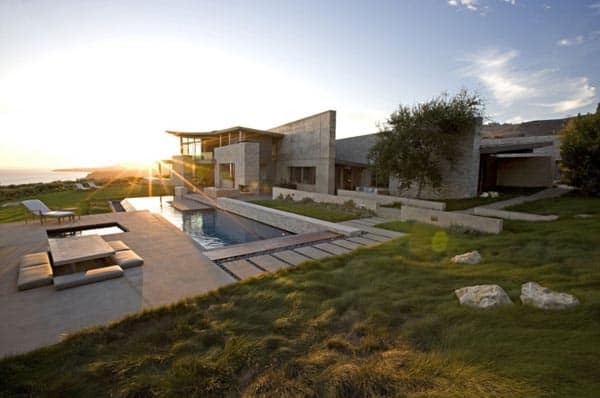 This expansive home is designed to maximize the stunning panoramic views. 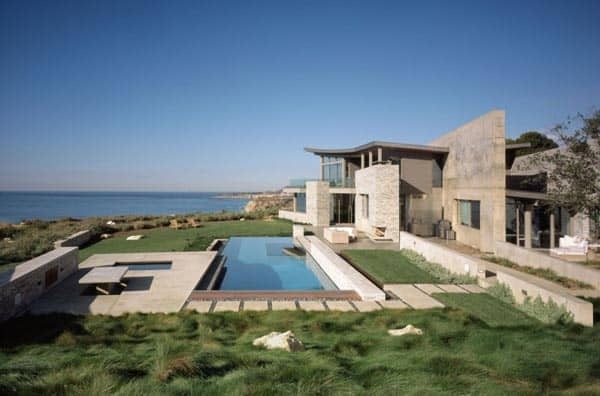 Concrete walls reference the cool colors of the ocean setting. 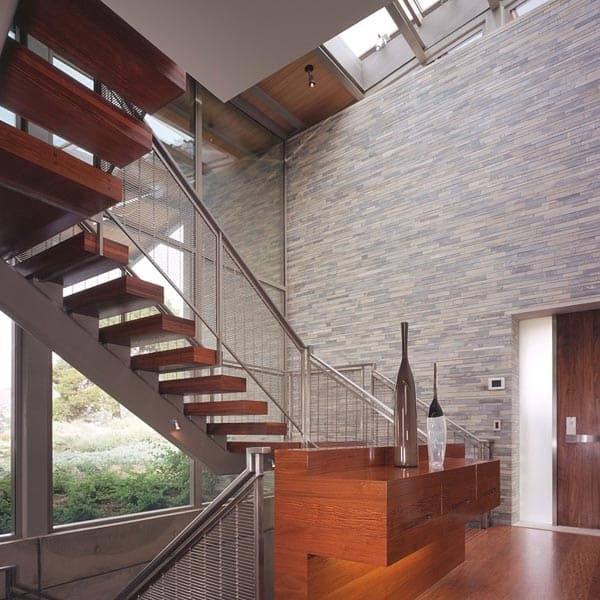 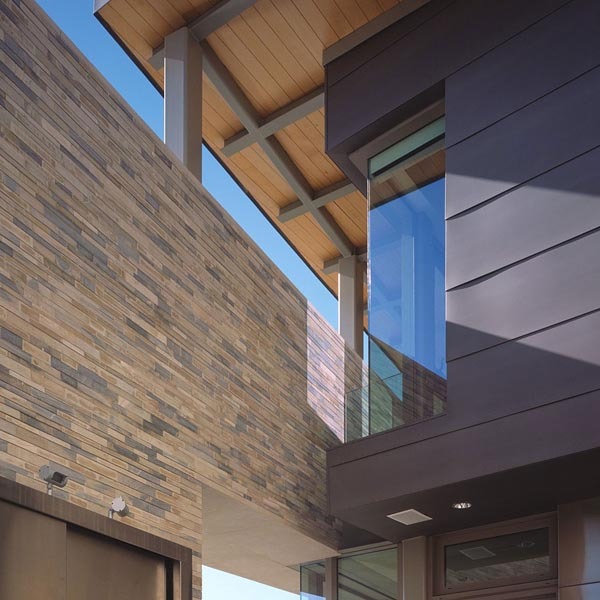 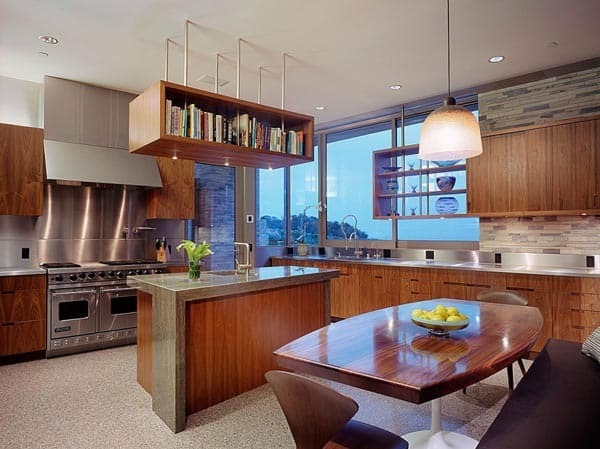 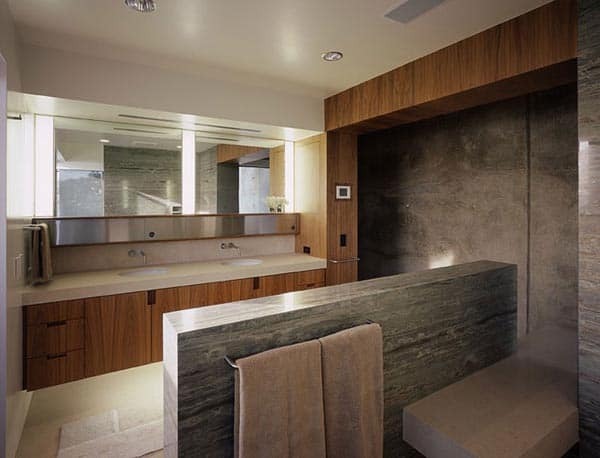 The stone veneer, made from local shale, is warmed by wood casework and built-in furniture. 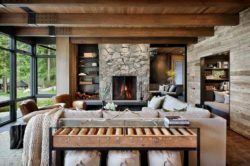 Intimate furniture groupings emphasize the scale of the home while responding to the clients’ need for comfortable, relaxed living space. 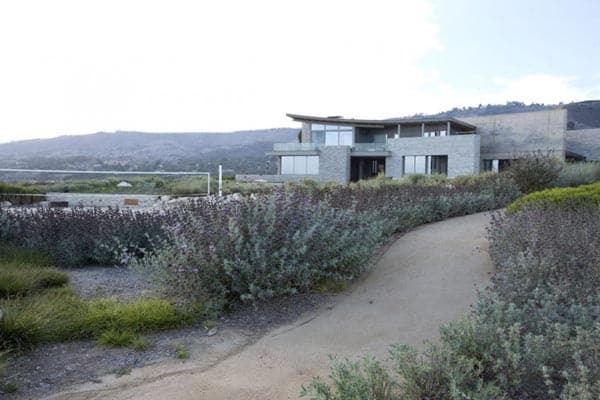 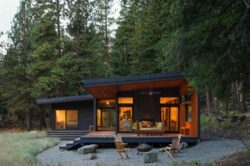 This play of proportion supports the desire to provide unobstructed views of the surrounding vistas while emphasizing the enjoyment of modern amenities in a rugged setting.